Romania is a mysterious country with many beautiful landscapes and less known places to visit. 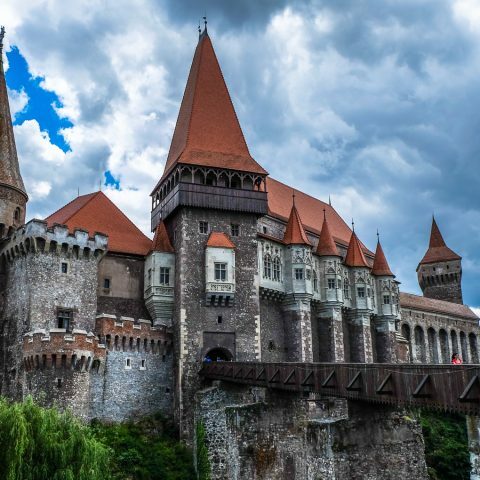 Some of the most beautiful tourist attractions are found in the Transylvania region, but they are overshadowed for the most part by Dracula’s legend. 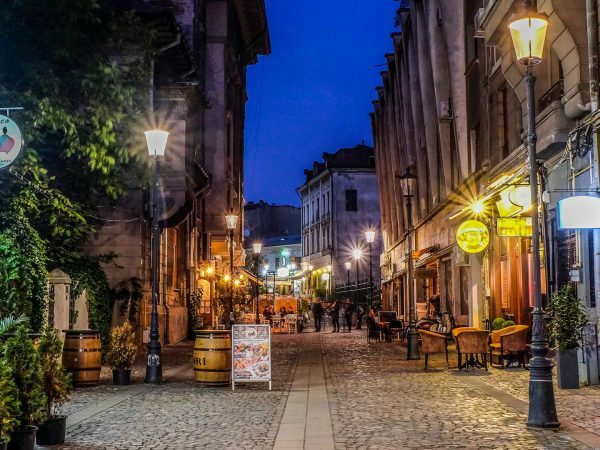 While some of the most well – known cities like Brasov, Sibiu and Cluj-Napoca attract thousands of tourists each year, there are still some lesser known attractions that you could visit, as well as some less popular travel destinations. If you’re interested in visiting the most popular tourist attractions, you can get some inspiration from our Transylvania guide, but if you want to discover some new, interesting place, you should keep reading. 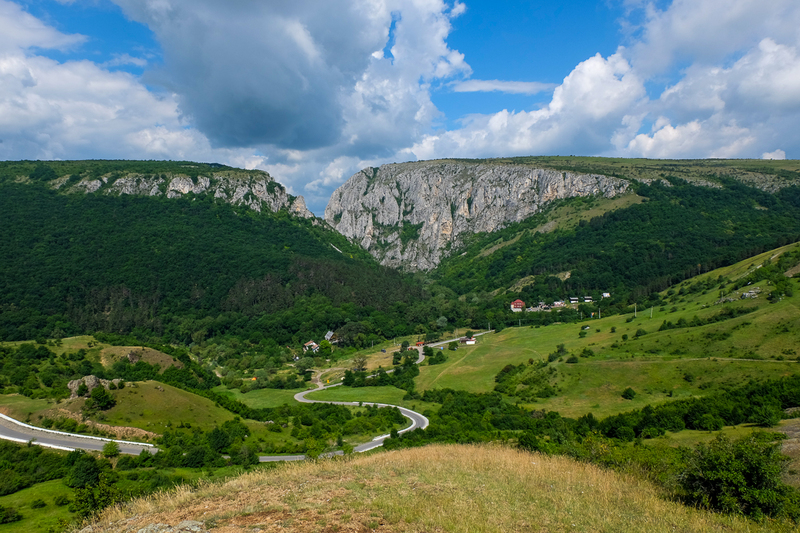 You can also use these ideas for some fun day trips in Transylvania, if you plan a longer tour in Romania. 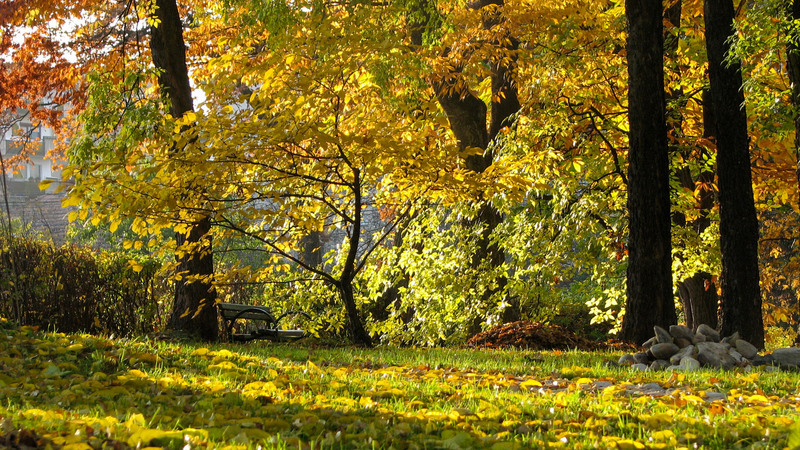 The Botanical Garden in Cluj-Napoca is a scientific and educational institution belonging to the Babes-Bolyai University. The one who laid the foundations of the institution in 1920 and made a new direction in its development is Professor Alexandru Borza. Today, the garden bears its name. It’s divided into five sectors: ornamental, phytogeographical, systematic, economic and medicinal, and shelters about 10,000 species cultivated on 14 hectares. Other points of interest include the Herbarium and the Botanical Museum. The Herbarium has a collection of 650,000 sheets gathered from all over the world, available to Romanian and international students and researchers. There is also a Japanese Garden and a Roman Garden, each organized in its own style. The Japanese Garden is set up in the gyo-no-niwa style and is composed of an artificial lake with an isle in the middle, communicating with the rest of the garden through a curved Japanese bridge, with a Japanese ladder on its end. The plants that decorate the area are brought from the Far East. In the Roman Garden, also called Plinum’s Garden, besides the Roman plants, there are also two Roman coffins, as well as other archaeological pieces that were discovered in the area. Bistrita is the most northern German fortified city in Transylvania. 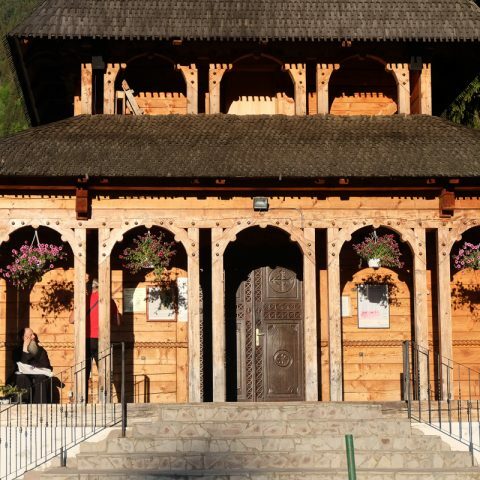 Its location in the immediate vicinity of the Oriental Carpathians makes it a good starting point for trekking tours in the mountains. 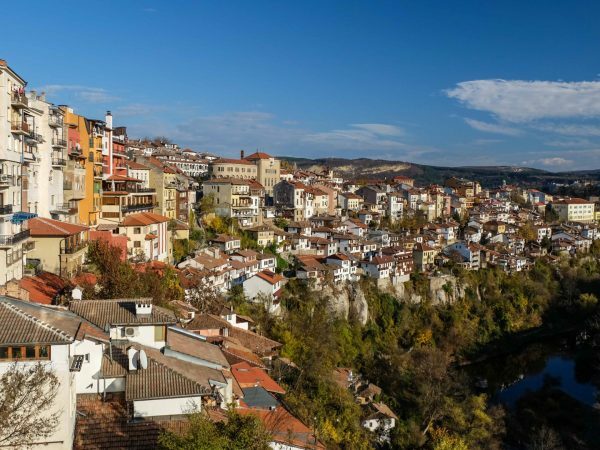 As a special element, the city of Bistrita is distinguished by the surrounding villages, where the old traditions were not forgotten and many crafts are still practiced. Some of the most important tourist attractions in Bistrita are the Central Square, dating back to medieval times, the Reformed Church, the Silversmith’s House which houses an art school and Ion Zidaru’s House – the oldest building in Bistrita. A day is enough to explore the city’s attractions, so it’s perfect for a day trip in Transylvania. This palace is also known as “the Eden from Transylvania” and it’s the only palace in Romania with a Baroque style park. The building used to be a summer residence of the baron Samuel von Brukenthal. 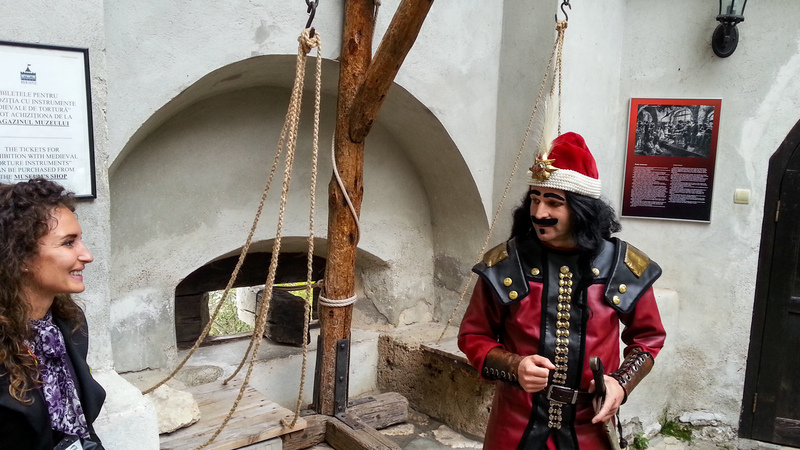 It was built in the highest point of the town of Avrig, in Sibiu County, at 15 meters above the Olt River. It shouldn’t be confused with the Brukenthal Palace in Sibiu. The palace was built between 1780 and 1785, having the famous Schonbrunn Palace from Vienna as an inspiration. The U-shaped building is composed of one central building and two lateral wings. After some time when the palace was neglected, it is now open for visitors, functioning as a restaurant, hotel and event space for weddings and other private events. The Ciucas Mountains are the most southern part of the Eastern Carpathians, and have a small area compared to other mountain groups: about 200 sq. km. Although they lie on a relatively narrow surface, the wind and the passage of time have left deep traces on their surface creating unique shapes and natural monuments. Some of the most interesting natural monuments in the Ciucas Mountains are Tigaile Mari (a rocky formation consisting of two towers dating from the periglacial era reaching up to 70-100 m), Tigaile Mici (the highest peak from the Bratocea ridge), Babele la sfat (“Old ladies chatting”) – a group of mountains that look like some old ladies chatting from the distance and Goliath’s Tower (a group of mountains that looks like a shepherd surrounded by its sheep). 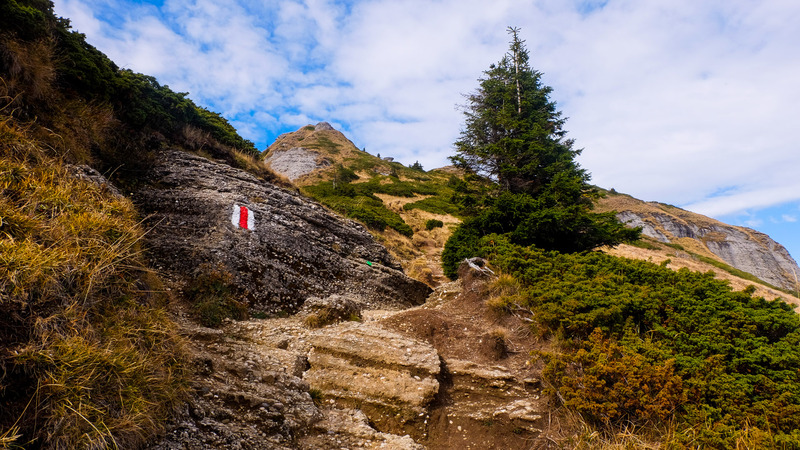 Also in the Ciucas Mountains is a very difficult trail, called Devil’s Hand which should be avoided especially by those who don’t have much experience in trekking and are not well acquainted with the area. Turzii Gorges offer a rare wildlife karst landscape: tall and steep cliffs, sharp crests, stone towers and arches. It hosts over 1,000 species of plants and animals, some of which are rare species, such as the wild garlic and the rock eagle. In total, there are about 60 caves, ridges or arches (the remains of crashed caves), in Turzii Gorges. They are almost all small (only 8 are more than 20 m long, the highest reaching 120 m). It is one of the best climbing areas in the country. There are about 250 hiking trails. Every year there are various contests held here, where hikers from all over the country compete. This cave, located in the proximity of Pestera village, considered to be one of the most beautiful mountain villages in Transylvania and in Romania is mostly known because it’s home to various rare bat species. Some say that the cave should be closed for public to protect the natural habitat of the bats, but for now it’s open for visitors. It is not as spectacular as the Scarisoara Cave, for example, and not as large being only 370 m long and having a single active gallery of about 110 m. It can be visited very easily and, unlike many others, the Bats Cave is warm on the inside. After passing through a narrow aisle, you get into a cave with limestone formations and a multicolored ceiling, followed by another narrow aisle of about 15 meters and a chimney. That’s all, but the beauty of the cave and its uniqueness is mainly due to the bat colonies living in the hundreds of holes dug into the cave walls. In fact, you will see that the cave walls are “patched” with guarno traces, so you have to be careful about what you are touching. The cave has also a muddy floor, because of the runlet crossing through it, so it’ recommended to have some rain boots on while exploring it. 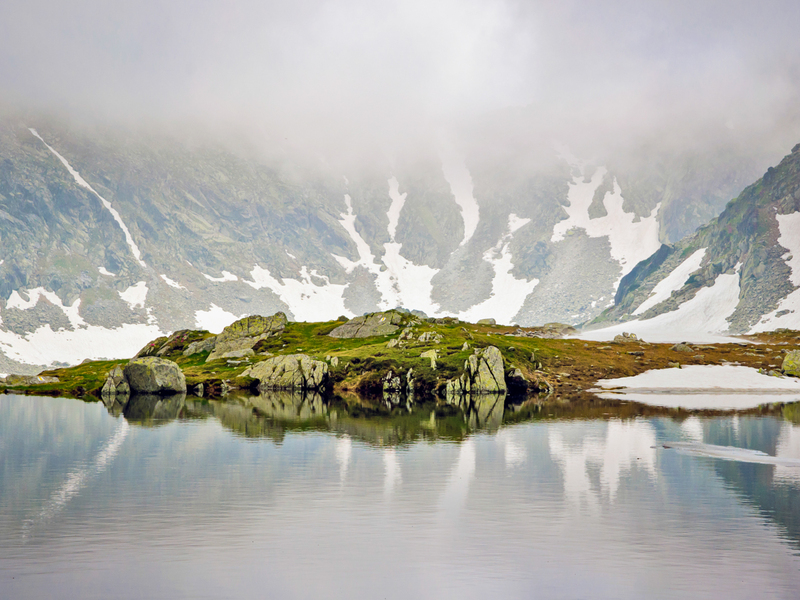 In the Retezat National Park there are over 80 glacial lakes: the largest is Bucura Lake, supplied with water by five springs, spans on an area of about nine hectares. The altitude at which it’s located, 2,040 meters, makes it accessible almost throughout the summer. Hikers who are not afraid of a 3-4 hour climb, even carrying a tent on the back, have the opportunity to spend unforgettable moments at over 2,000 meters altitude. 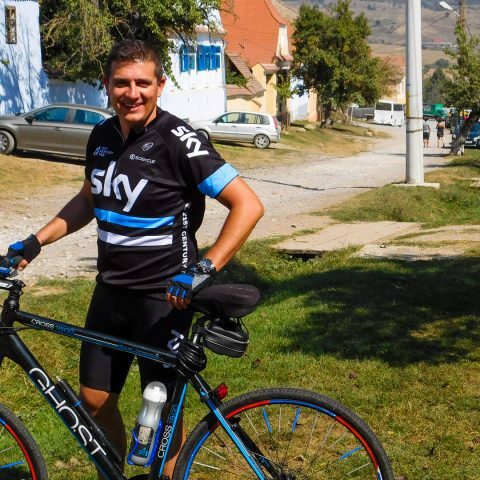 As you can see, if you need ideas for day trips in Transylvania or just want to explore places less visited by tourists, you have plenty of choices to choose from! 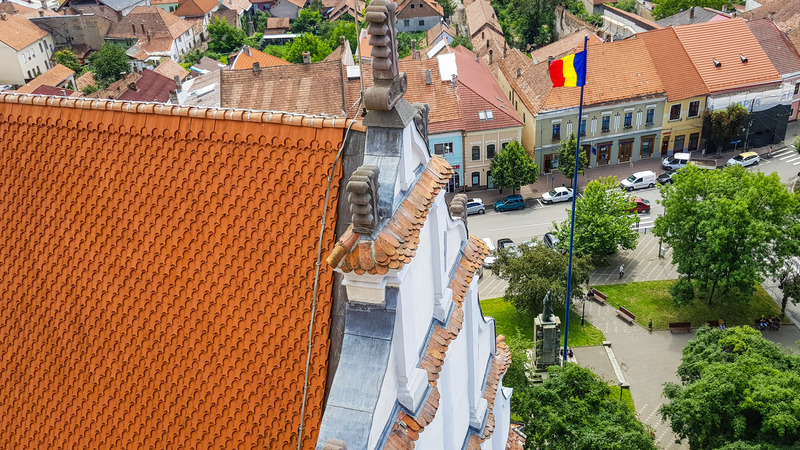 You can always opt for private tours in Romania, which allow you to travel at your own pace, while taking advantage of the professional expertise of a guide familiarized with the places and areas you would like to visit.